This is one of the best trolling soft bullet head skirt lure to catch big bonitos, tuna, Atlantic mackerel and also barracuda. I have tried different colours Abalone Bullet Head and this one is really good for trolling close to shore. 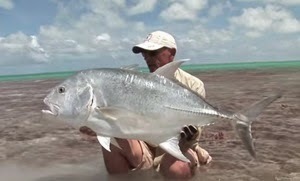 Best catches were at 30-40 meters deep waters and usually with sandy bottom. The one in the video was used by a friend in south of Turkey. He says; it attracts more fish if you speed up at calm water, and get slower at choppy times. Here you can read more about it: The best way to catch Tuna, bonito, Atlantic mackerel, Atlantic bonito.